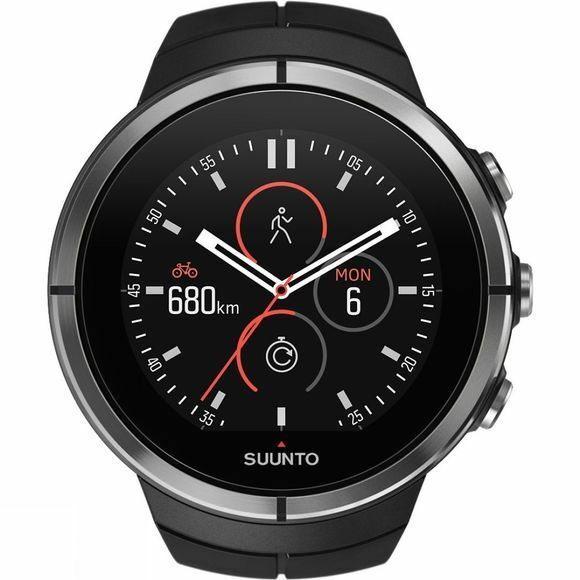 The Suunto Spartan Ultra is an adventure proof GPS watch for those who love to record their time spent pushing their limits in the outdoors whether you’re the athletic type or the adventurous type or both. 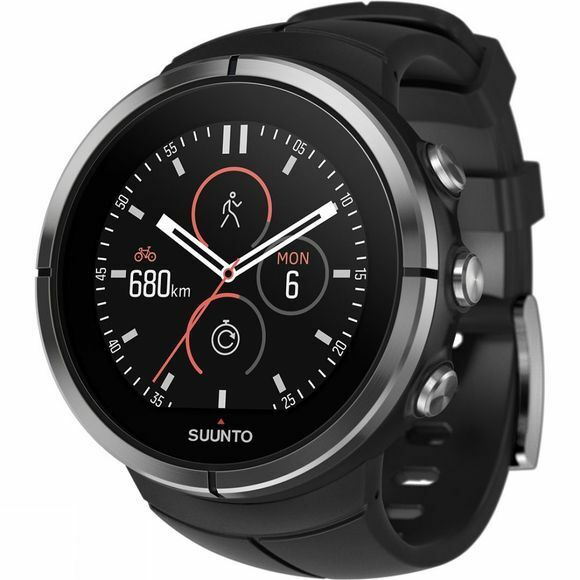 It boasts a state of the art colour touch screen which has been optimised for outdoor use so you can read it, even in direct sunlight, and the competitive battery life is perfect for demanding adventures and can be optimised according to what you need. For those who enjoy multiple sports you can take advantage of specific features including but not limited to rich route navigation, barometric altitude with FusedAlti and compass. With dozens of sport modes to choose from you can get the most out of the data you collect which in turn could help you develop effectively, more efficiently. *Please note: Features available via on-going software updates.